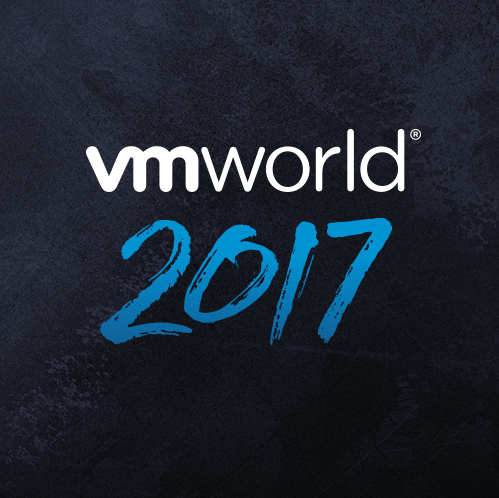 Barcelona 10-14 September 2017: for many virtualization enthusiasts across Europe (and closest), it’s time to prepare for the second worldwide called VMworld EU! I remember last year what happened (or better what rocked on!) during these 4 days full of meetings, interactions and fun and definitely I could say this year I’ll revisit some better places/party, meet old and new friends, and make new experiences, learning sessions and attending the Hackathon. Let me say that I’m really proud to be blogger again, because I started this activity seriously last year, and now I enjoy every moments and opportunity writing what was going on every attended events and share thoughts and impression in the community. Unfortunately during this year I was really busy with mentoring program and the number of the posts I prospected in the beginning of the year was not fully respected. This is the key to do more in the 2018 with some enhancements! Talking more about VMworld blogger I want to share the Official VMworld Blogger list: https://blogs.vmware.com/vmworld/bloggers. This year there is a news that is coming out the VMTN: in fact, be a blogger is an hard job, and the goal is not always earn money, but be recognized by the community as the person who share a particular info, give personal advices near VMware guided scenario or share interesting stuffs around the technology. 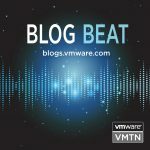 Time is the only price to pay for a blogger and the idea to increase the sharing using a blog channel is what BlogBeats wants to do ( https://blogs.vmware.com/ ). 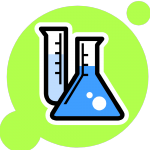 For further information listen to the VMware Communities Roundtable podcast #401 and meet Elsa Mayer at VMTN Community blogger table in VMvillage at VMworld! 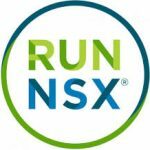 The second seems to be an hacking proof of concept, but is interesting how the integration between the big of in-premise and the big of public cloud are trying to overpass the simple IaaS, giving to the new customer a more integrated application perspective regardless the infrastructure utilized by the service. But this is only a nice play around system integration… The cloud enthusiast wants more! 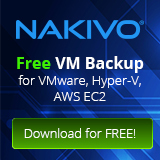 Continuing with the integration between VMware and AWS, seems there’s an important improvement and new businesses for for Cloud Service Provider: the ability to deliver the full stack of product in the customer datacenter and the ability to scale-out the workload giving a cost model as-a-service, seems a great deal. The destiny of little datacenter is the dismiss moving little workload in cloud; then mid and enterprise companies, without professional virtualization staff, gains the freedom of choice the infrastructure at an affordable cost, and keeping the governance and the data localization in the company. When necessary it is possible to scale out in one of the big public cloud provider of the world: AWS. Again, in the Hybrid cloud it’s important to keep in highlight other cloud provider like IBM Bluemix and all cloud provider selling vCloud Director resources. The last is what industry 4.0 is going to embrace as the innovation for productivity: connectivity, cloud, sensors and cloud native application are the foundation for the new IT in many market segments, like manufactory and utilities. The concept of “smart” is a big deal for many player, and I think that VMware is going to work better in security and in cloud application fields! (yet I don’t hear about virtualizing sensors! Joke! ). 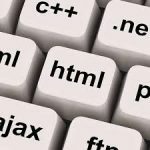 The other consolidated element of the VMware lineup are the cloud native application, which give the needed tools to work in CI/CD pattern and empower the agility to lift-and-shift the application across cloud providers. There are some scheduled appointment this year during the day, so time to spend at the HandsOnLab could be reduced, but there’s a thing that I never want to miss: the party moment! 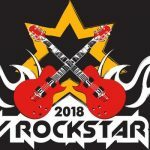 The opening on Sunday night is vRockstar: this year ticket went sold out after less than 5 minute… impressive, but many friends are still without entry until 10p.m., where a waiting entrance will be available for whom has no ticket. Don’t forget to visit the VMUG booth (specially on my turn: 13 Sept 2:30pm): just stop and say hello. Don’t forget to ask more about vmug advantage program and meeting/UserCON near you! As I said in many places, the vmug is a User place and is made by Users for Users! Don’t be shy and ask whatever you want: thoughts, suggestion, curiosity (except money please ). 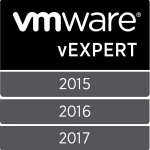 On Tuesday is the turn of the most waited party: vExpert party. 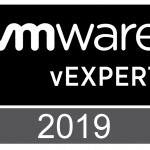 This is an exclusive moment for vExperts that with VMTN staff, like Corey, Noell, and other cool people, you have the chance to meet the strongest experts on virtualization and cloud! If you’re vExpert check the Corey communication for registration details. 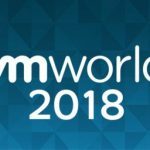 VMworld Europe 2018: engine starting with vRockstar! 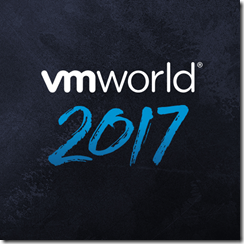 vRockstar: VMworld EU starting here!